Make 'Sea You Soon' your next vacation home and investment opportunity yours today! 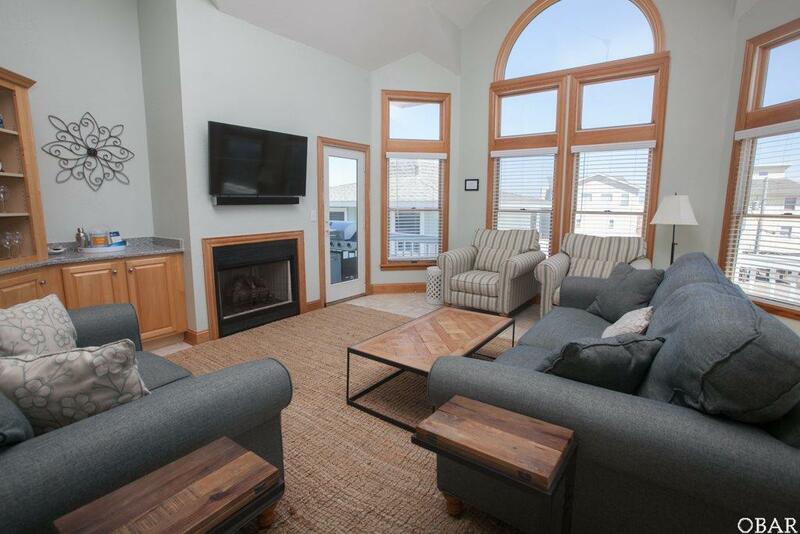 This elegant beach cottage offers sparkling ocean views, a private hot tub and pool, perfect for a dream vacation. 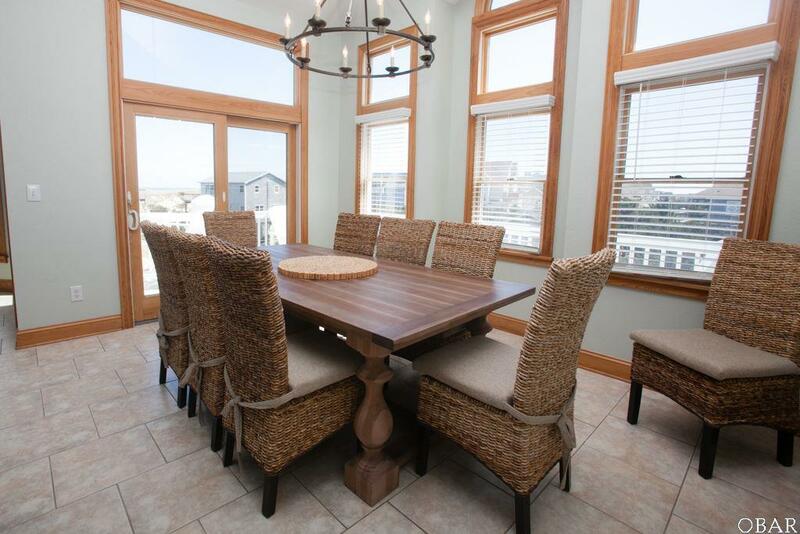 This 5 bedrooms 4 1/2 baths, includes large furnished wrap around decks with a hot tub that sits in the screened-in portion of the second level. 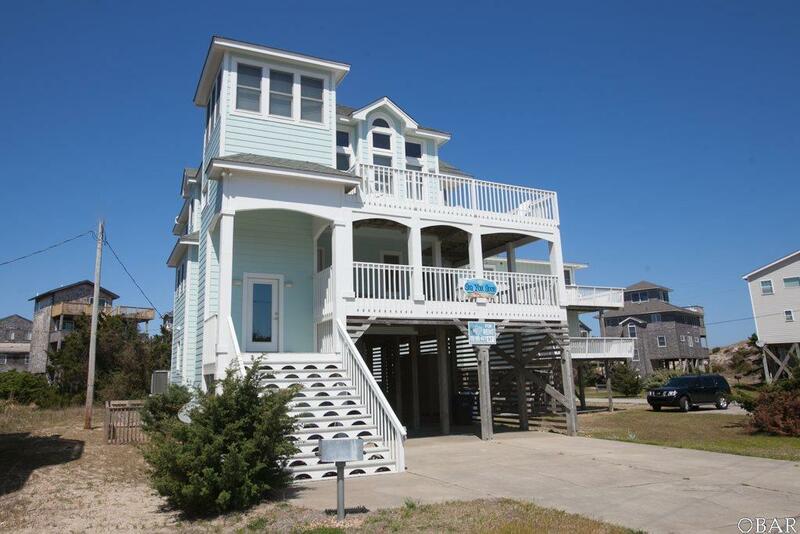 A boardwalk is located right across the street to provide quick and easy access over to the beach. 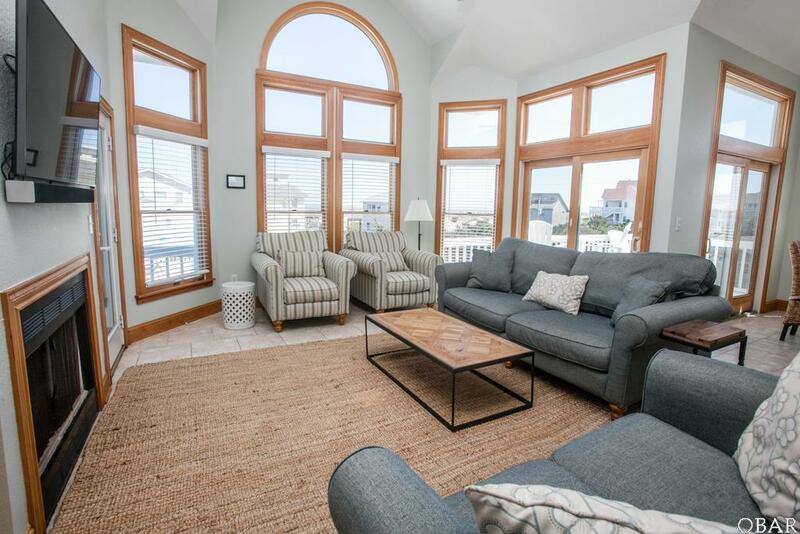 This luxury home has a fully-equipped modern kitchen, spacious living area and large dining area, perfect for entertaining all your friends and family. This home is perfectly situated in a quiet neighborhood in the heart of Avon village, close to great shopping and dining options!